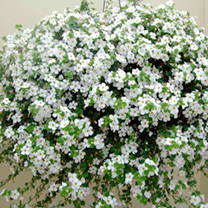 The largest-flowered bacopa on the market, producing clean white flowers all summer long. 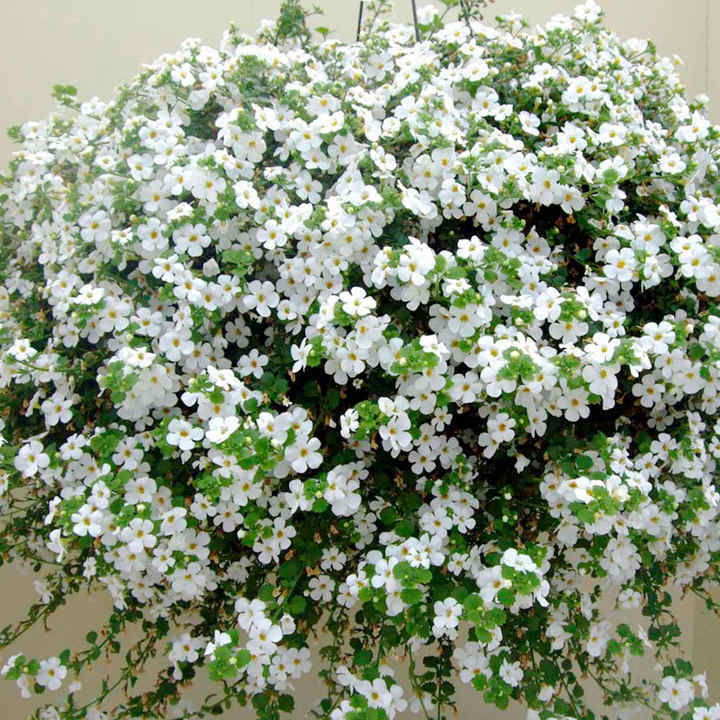 Trailing. Flowers June-October.